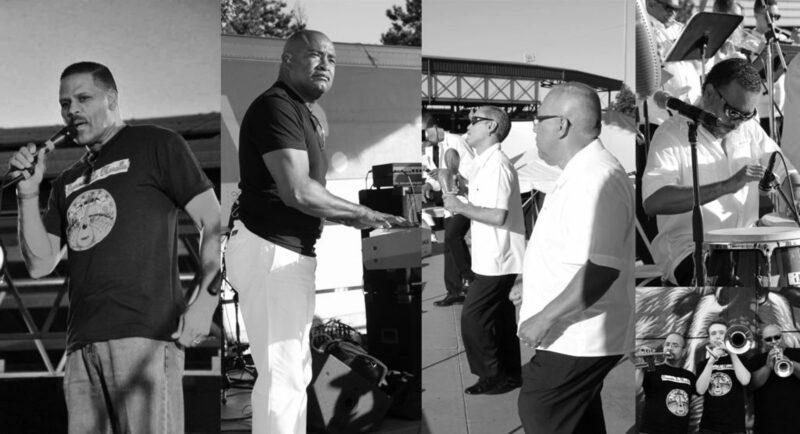 Mike Rosario y su Orquesta La Muralla commonly known as La Muralla is a Puerto Rican Salsa music Orchestra based in Rochester New York. Celebrating its 46 anniversary in 2015. It is one of Upstate New York most successful musical groups. Miguel Rosario founded “La Muralla” in 1969 with the assistance of lead singer and composer Johnnie Vega. Miguel Rosario passed away in 2015 after a hard fought battle with Cancer. The band is presently directed by long time timbalero Tony Alvarez. After a long headiest the band had a reunion and today continues to actively perform. La Muralla has performed at many major events and festivals throughout upstate New York. “La Muralla” is synonymous with salsa a musical genre that fuses Puerto Rican and Cuban sounds. “La Muralla “ has always had dynamic vocals with the like of Johnnie Vega, Rafi Martinez and Luis “Guiso” Rivera. Also part of their success has been having a vibrant Horn section, a tight percussion with prominent piano and bass. One of the biggest reasons for the group’s success has been its ability to be open to new ideas and allowing young talent to grow. 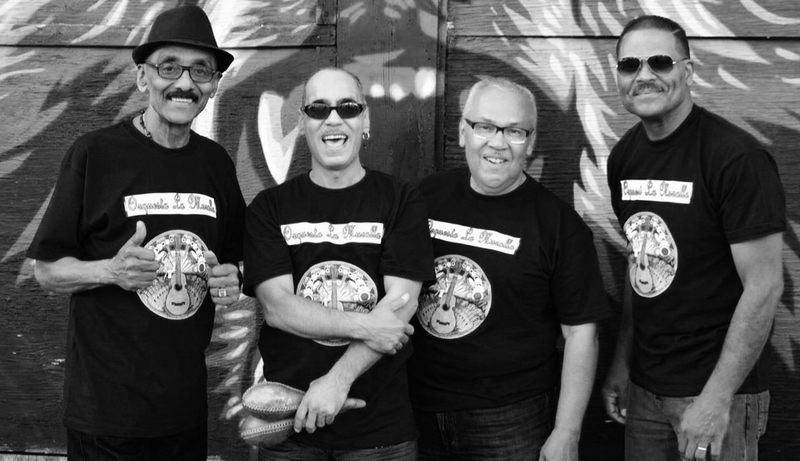 Although many thought “La Muralla” was past their prime, their reunion has demonstrated that they have not only held on to their core group of devoted fans but have been able to obtain new and younger fans. "Spontaneous salsa dancing broke out all throughout the crowds near the stage and vendor booths, spurred on by the infectious drums and horns of the La Muralla orchestra." Musical Director / Piano Player: Victor Antonetti Jr.